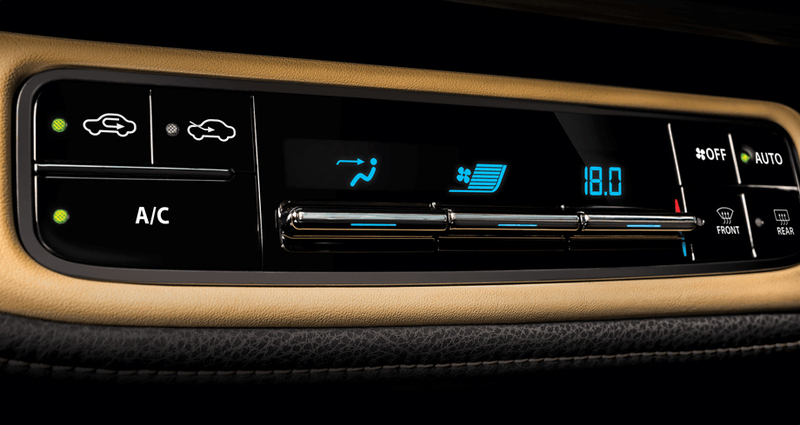 A 3-dimensional floating interior with soft touch padding creates a luxuriously spacious, ergonomic, and prestigious environment ensuring a lavish and peaceful driving experience to every destination. 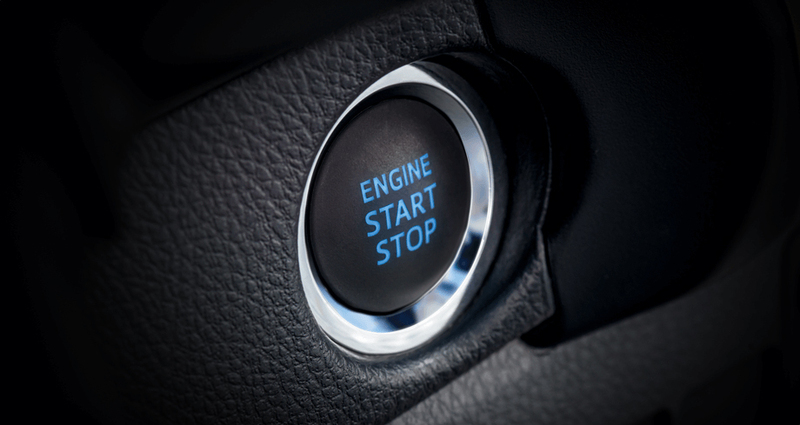 To start the engine, simply push down on the brake pedal then press the start button while the key is in range. 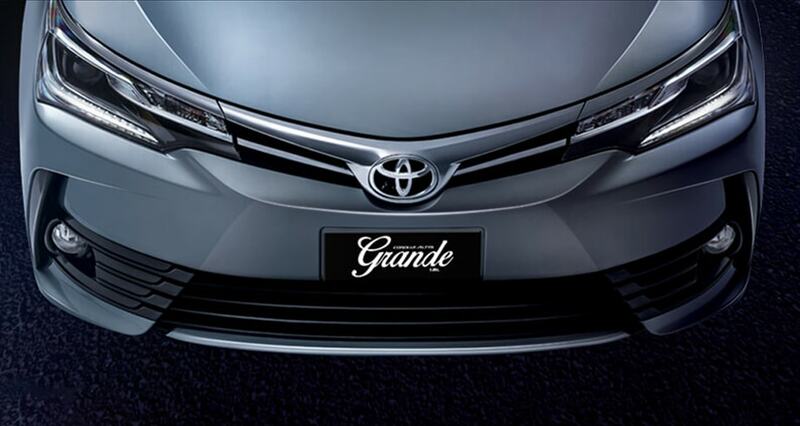 The all-new Corolla Altis Grande’s steering wheel design combines luxurious craftsmanship with superior control for an easier and more comfortable drive. 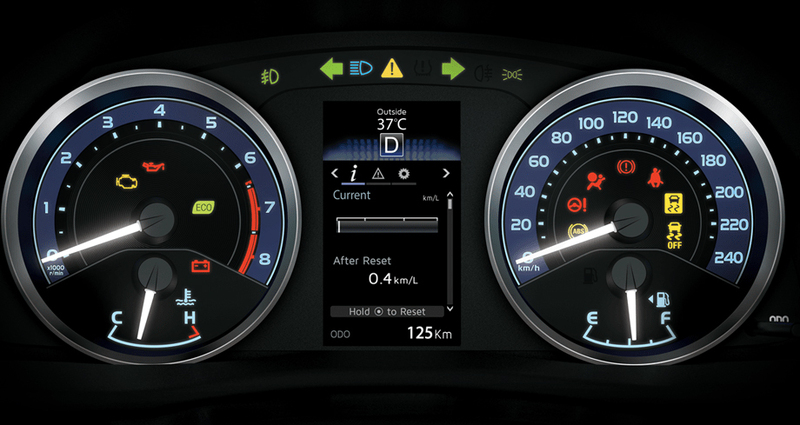 The improved Optitron meter is equipped with 4.2 inch TFT color Multi Information Display which is designed to provide information about the vehicle to the driver at a glance including driving range, fuel consumption and Eco-monitor. 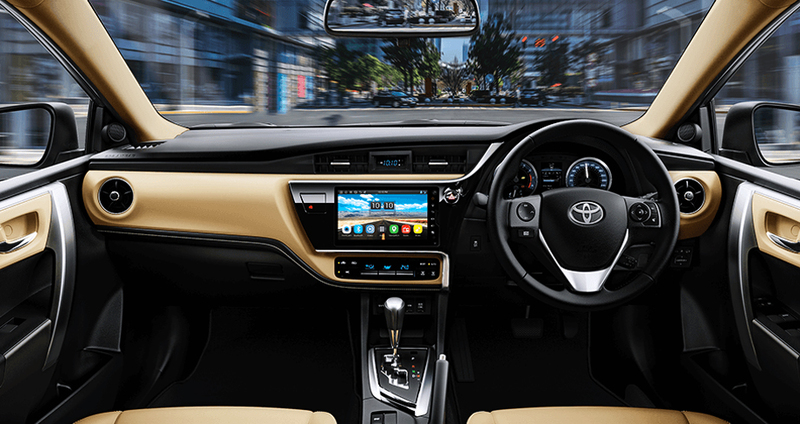 The all-new Corolla Altis Grande’s infotainment system is integrated with the latest technology to provide a truly immersive audio-visual experience. 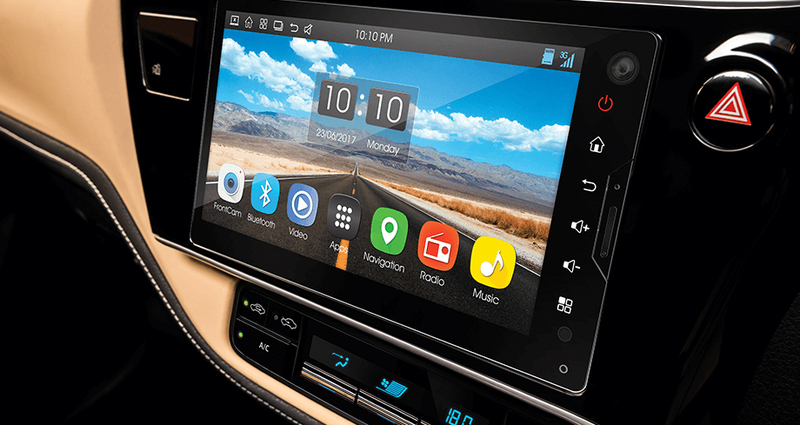 Featuring a 9” display, a built-in webcam, navigation, Wifi with Hotspot and android operating system. 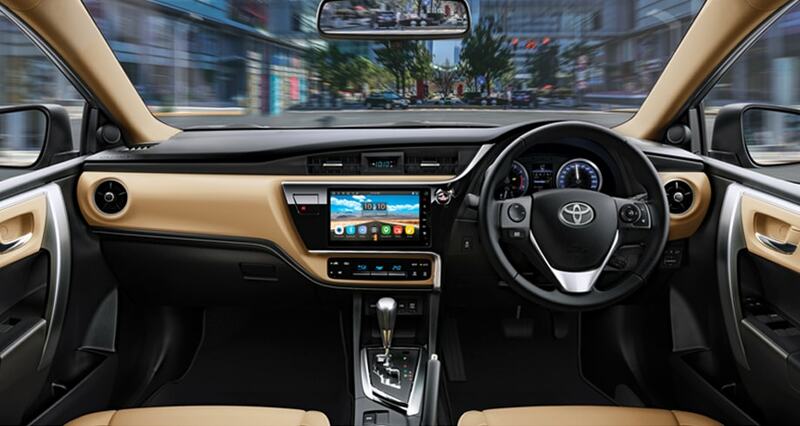 The new climate control air conditioning in Altis Grande is equipped with toggle-type switches to ensure smooth operatability and adjustment of the cabin temperature at a touch. 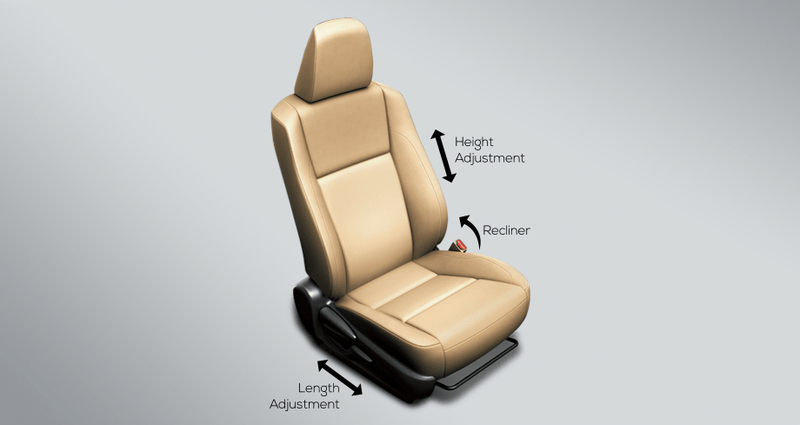 Bucket type seats with reinforced stability for comfort also come with height adjuster on driver side. 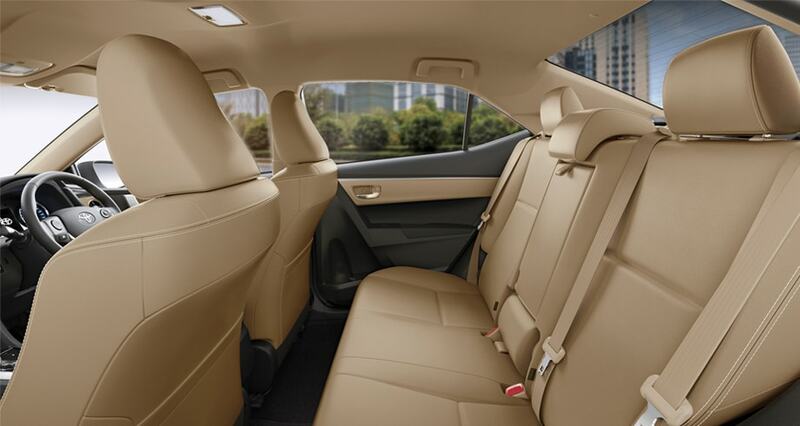 Rear reclining seats ensure that rear seat passengers experience maximum comfort. 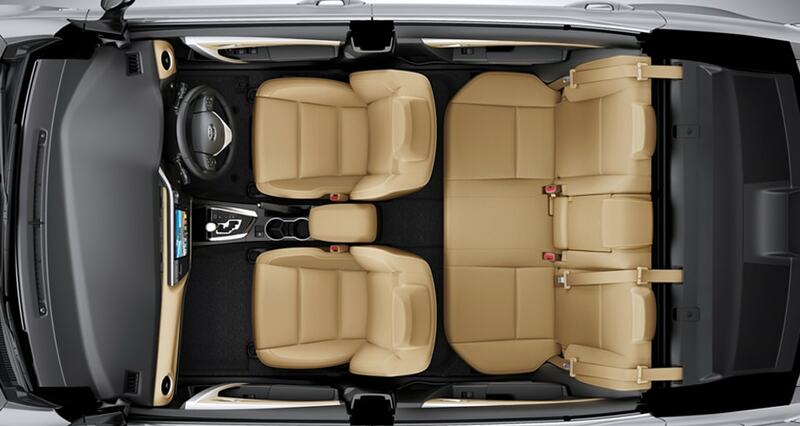 With a 60:40 ratio, the rear seats can be folded down to accommodate larger items easily in the boot. Soft foamed seat corners to provide maximum comfort while relaxing. 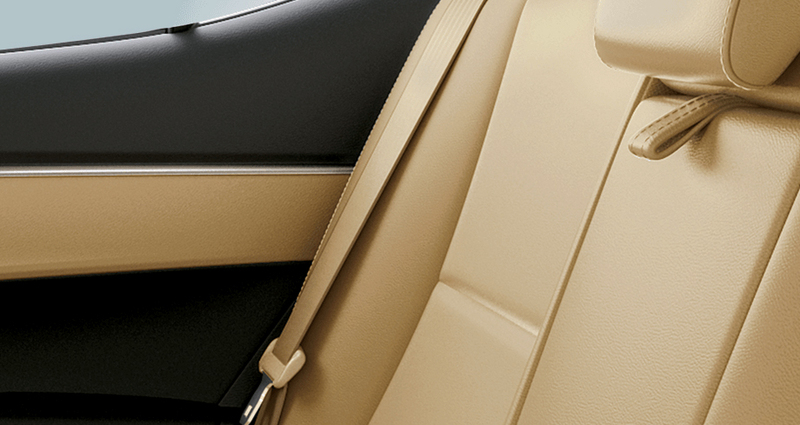 Luggage and storage compartments have been designed to offer ample space and capacity that exceeds its class. 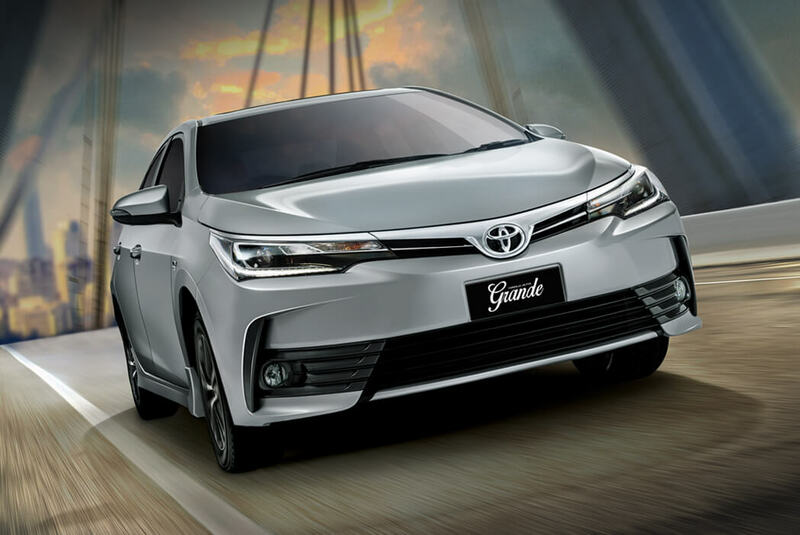 Altis Grande offers refinement with convenience in specs. Click and drag to zoom the image. 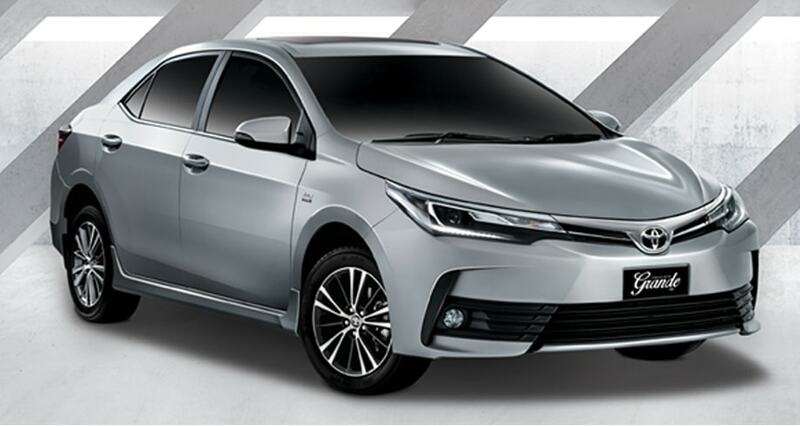 The all-new Corolla Altis Grande boasts a bold new exterior design and the added benefit of advanced technology, designed to deliver an elegant and superior driving experience. 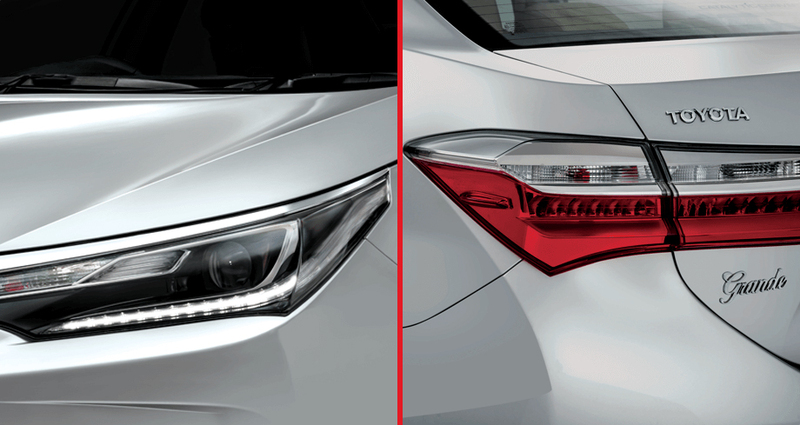 The Corolla Altis Grande advanced new headlamp along with LED DRL exudes a sleek and advanced image. Bi-beam LED enhances illumination performance while consuming less power. 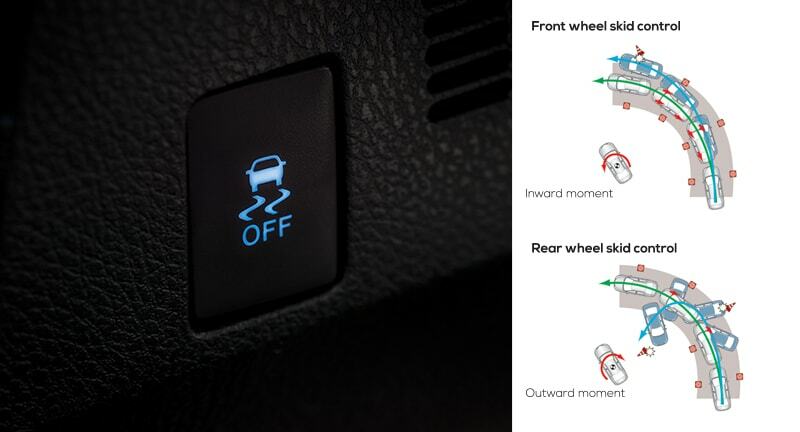 With Auto Reverse Link, the mirror angle automatically tilts down when vehicle is shifted into reverse. 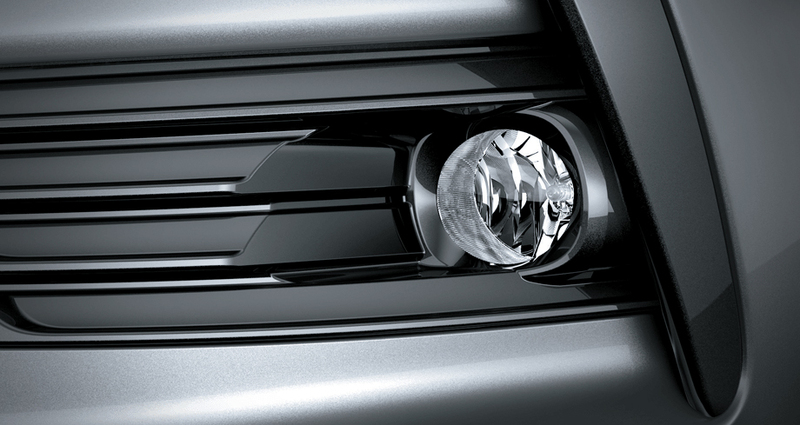 Round Foglamps accent the sharp lines of the front end, while providing visibility in bad weather conditions. Side skirts with mudflap offers an outfitting appearance and style. 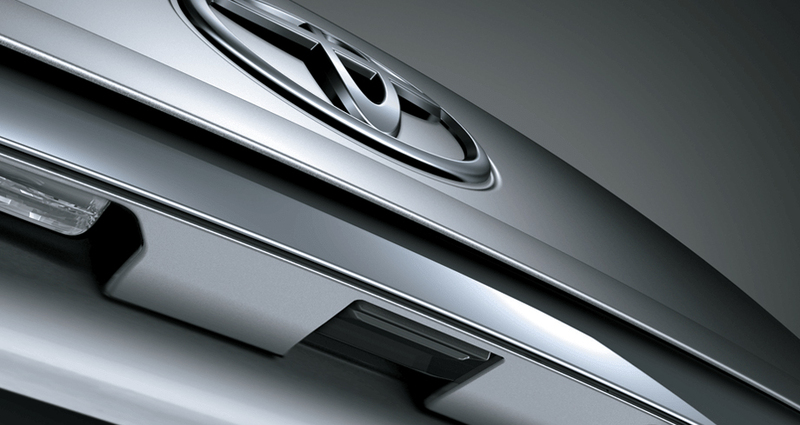 Touch button in the trunk allows you to unlock while smart key rests in your pocket. 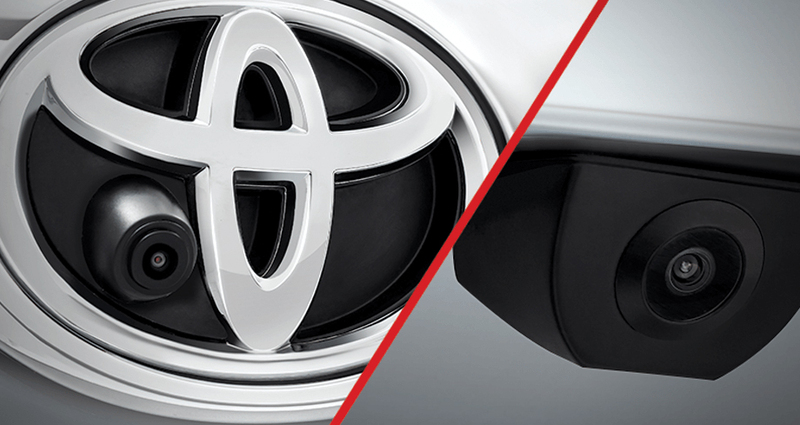 Front and/or Rear view cameras are provided to assist driver when moving forward or reversing while parking. 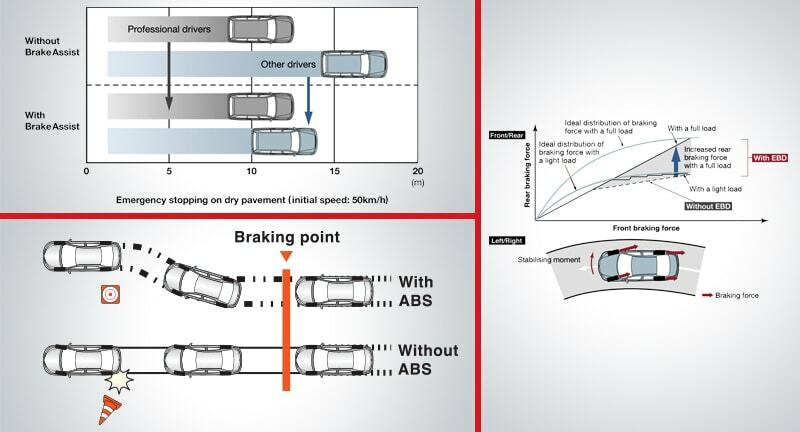 VSC helps suppress vehicle lateral skidding when cornering or during emergency steering maneuvers on slippery roads to help achieve excellent handling and stability performance. 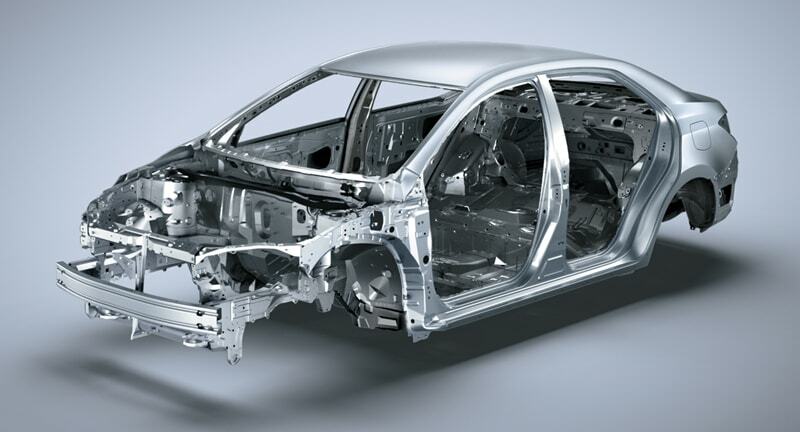 A collision safety body (GOA) consisting of an impact absorbing body structure and high integrity cabin pursues the highest collision safety performance. 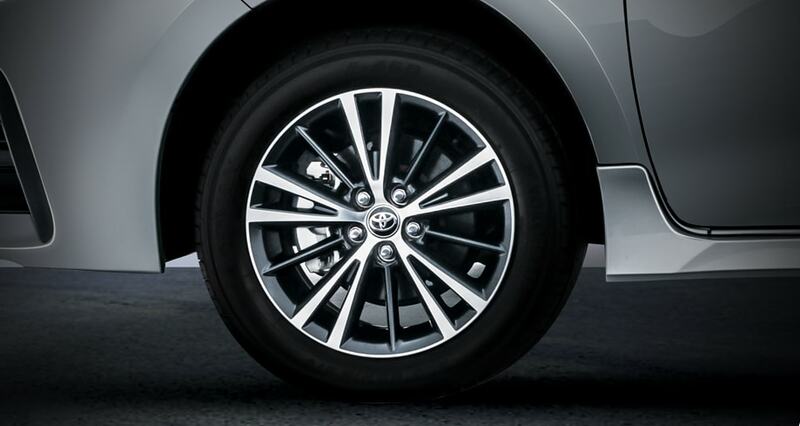 helps prevent wheel lock when the brakes are applied suddenly, or if the brakes are applied while driving on a slippery road surface. 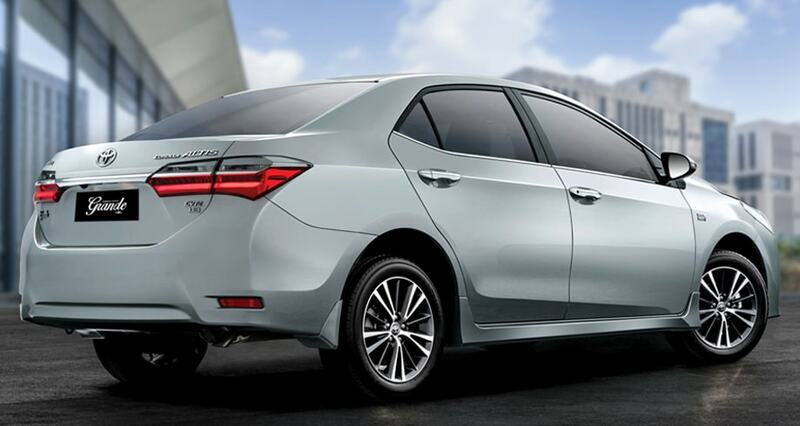 helps ensure excellent vehicle stability and contributes to the realization of excellent braking performance. 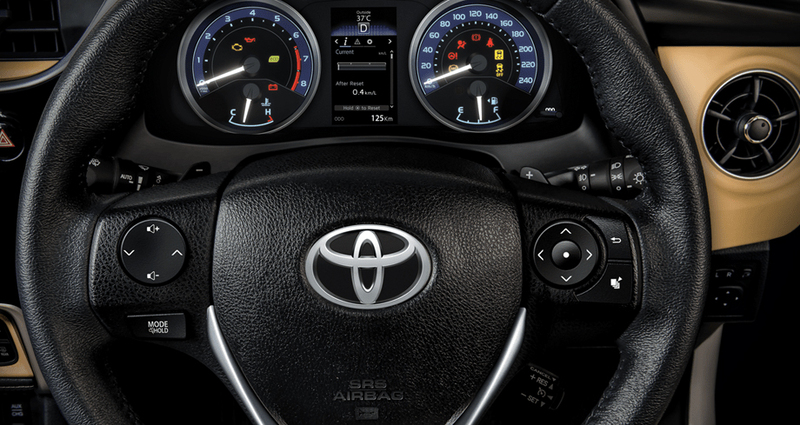 helps assist drivers who cannot press the brake pedal hard enough when braking in an emergency situation by supporting the driver with additional braking force. 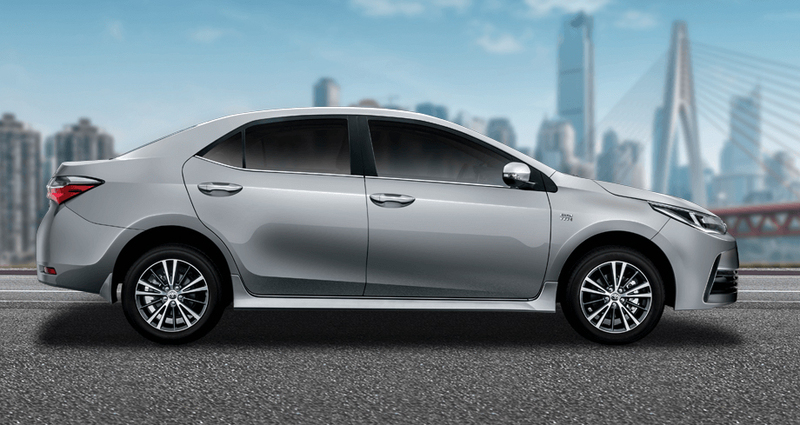 This allows for the generation of greater braking force and contributes to realizing excellent braking performance. 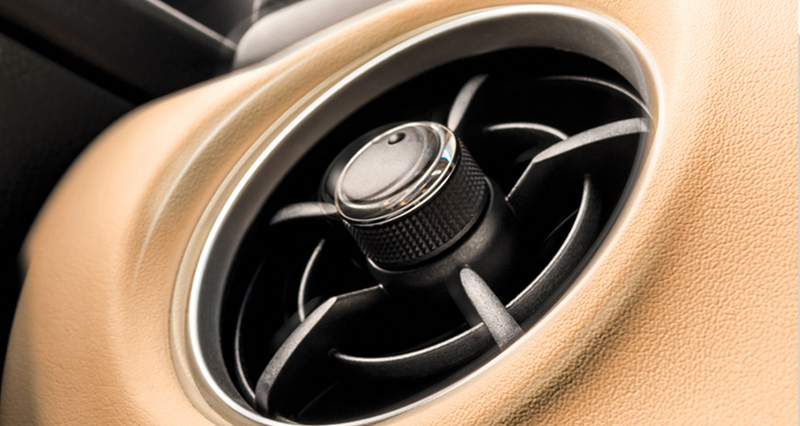 The pretensioner helps the seatbelts to quickly restrain the occupants by retracting the seatbelts when vehicle is subjected to certain types of severe frontal collision. Force limiters mitigate the impact applied to the chest, thus contributing to achieving excellent occupant restraint performance. 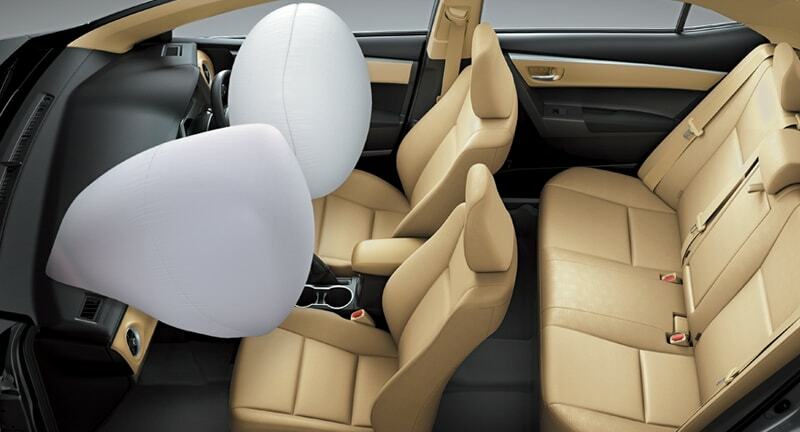 The SRS (Supplemental Restraint System) airbags inflate when the vehicle is subjected to certain types of severe impacts that may cause significant injury to the occupants. 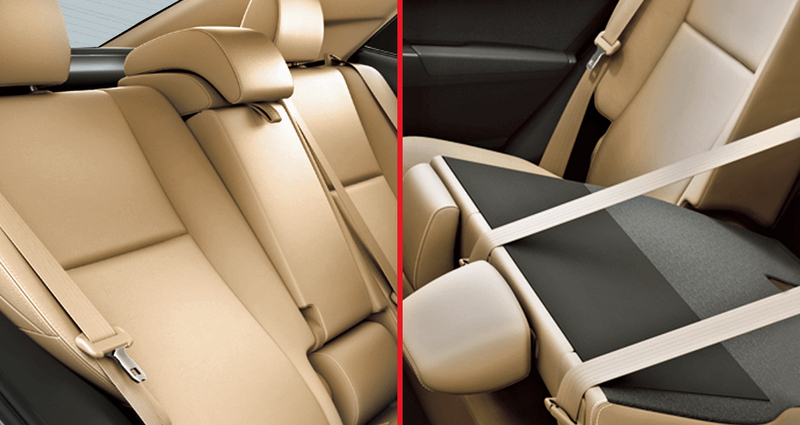 They work together with the seat belts to help reduce the risk of death or serious injury. 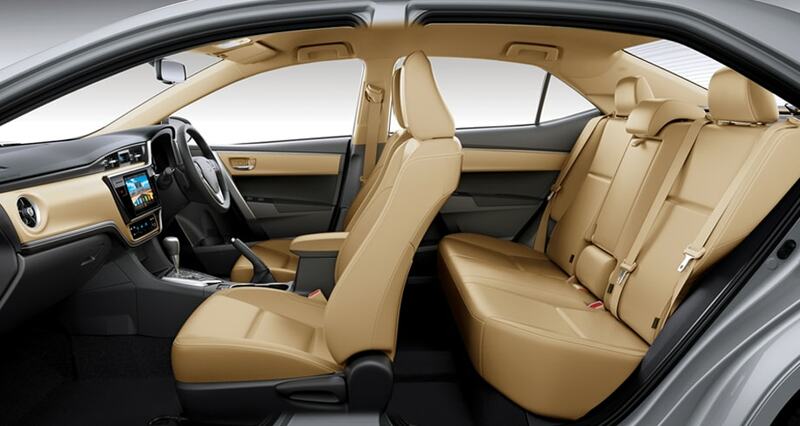 They can help protect the head and chest of the driver and front passenger from impact with interior components. SRS front airbags do not generally inflate if the vehicle is involved in a side or rear collision, if it rolls over, or if it is involved in a low-speed frontal collision. 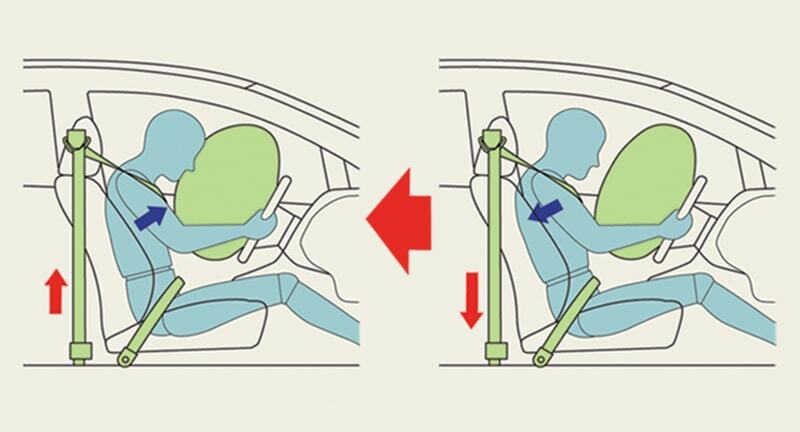 ISOFIX is an international standard for fitting a child seat safely and simply. 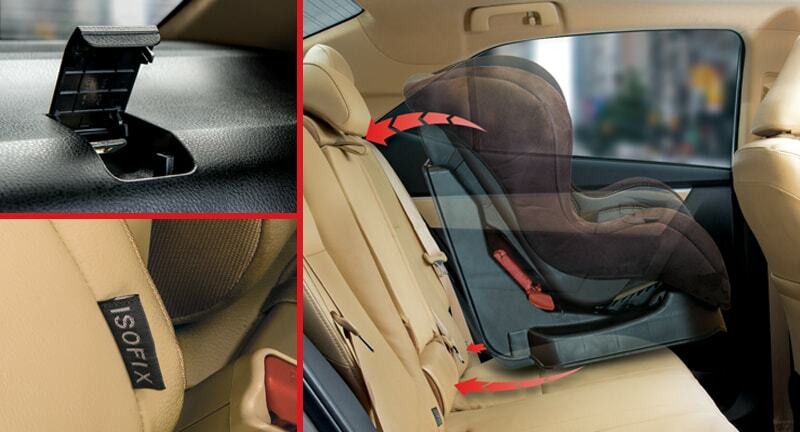 The child seat is attached to the vehicle body securely using mountings located at the base of the seats of your car. New RSP is effective on all new orders booked in system with effect from June 26th, 2018 and onwards for all customers. New RSP will be applicable on all orders with full payments except those scheduled for tentative deliveries for the month of June and July 2018. 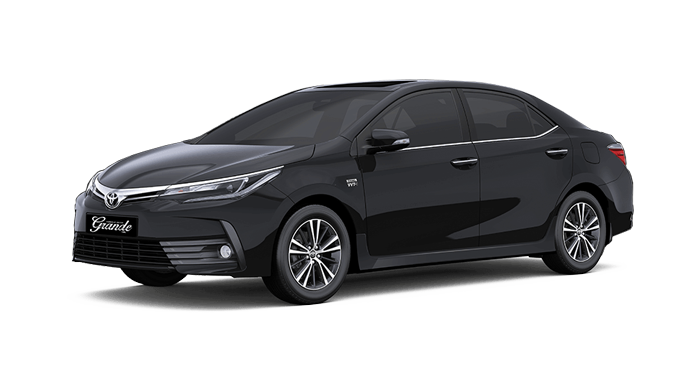 Orders received with full payment where instrument (Pay order/ demand draft) is dated 25th June 2018 with NCS date 26th June 2018 scheduled for June and July delivery will be invoiced at previous RSP only.